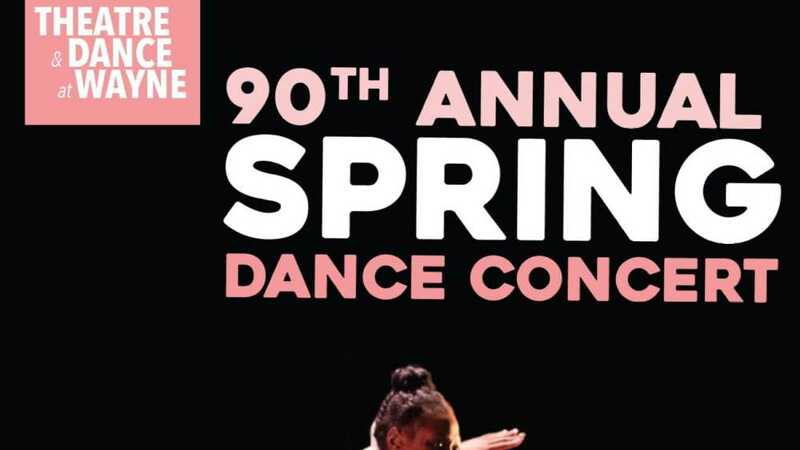 Celebrate our 90th Anniversary of Dance at Wayne with this thrilling weekend at the Bonstelle Theatre. Join us as we highlight national and international works from top-performing artists. With only two performances, you don’t want to miss the artistry and athleticism of Wayne’s dance discipline. Fri. & Sat. 7:30 p.m.